Every season, there are several items I come across, whether new or old (still new to me) that I find myself “unable to live without”. I know there are plenty of magazines and celebrities who post items of what they absolutely cannot live without and they tend to be over-the-top expensive products that you and I would have to harvest and sell our eggs to purchase, so I figured, why not put my own together that isn’t going to break the ovary bank! Kiehl’s Ra re Earth Deep Pore Daily Cleanser: Recently I was house and pup sitting for friends and forgot my regular Neutrogena naturals cleansers and used my friend’s Kiehl’s treasure trove of goodies and loved this deep pore daily cleanser! I have combination skin with some dehydrated areas, but in the summer, as most folks’ skin does, my face becomes more oily. This scrub is fortified with Amazonian white clay and diatomaceous Earth particles. Now, I have no idea what diatomacecous Earth particles are, but the descriptor says that this combo “gently removes oil, dirt and toxins that clog pores”. I’ll take it! From running and simply living in a sweat-box that is Chicago summertime, I get some pretty major clogged pores and this stuff really gets in there and clears things up without irritating my skin. After rinsing my skin felt clean and refreshed without the tight restricting feeling. My skin seemed to glow. It’s a daily cleanser, but I only used it at night, as I only wash my face once a day to avoid over-drying. Price: $22.50 for 5 ounces. Burt’s Bees Beeswax lip balm: I know you can choose any lip balm and be satisfied with just that, but be careful as most have alcohol hidden within the ingredients, drying your lips and causing you to remain hooked on their product to keep you coming back for more. Burt’s Bees does not have any artificial ingredients and is a great lip balm. I’ve been using their lip balm for years now, but my favorite thing about their product for summer is that they put peppermint oil in it. putting a minty fresh, just-brushed feeling to your mouth. It revives you, especially when making your way through a steamy run. Burt’s Bees has plenty of other essential oils in their other balm selections, and you have tinted options, but I like to stick with what works. Price: $3.30 for single tube. 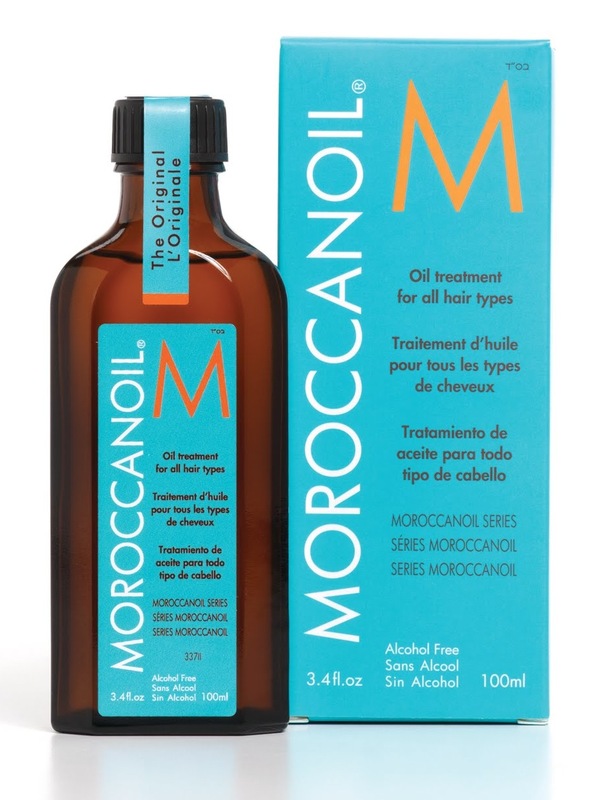 Moroccanoil Treatment: The best splurge I treat my hair to year round is my Moroccanoil shampoo and conditioner. It keeps my coif looking its best, especially in the bitter and drying winters, but also when the sun is beating down on my locks. With the extra humidity in the Chicago summer, sometimes I need to give my hair an extra boost when I have a special occasion, like a wedding. When I need to frizz free look, I turn to the Moroccanoil treatment. Just apply a wee amount to damp or dry hair. Then you style per usual. I don’t use this product very often, because I enjoy the havoc that is my hair. Letting it do its own thing is sometimes the best thing I could give it, but for the wedding I attended last weekend, I wanted a pretty, effortless look. I added half a pea size to my dry roots and used a 2″ curling iron to tame everything and brush to the side. When in a bind for an outdoor occasion in the humid summer temps, I recommend this little guy. Price: $14.80 for .85 ounces. A good booklist: Since I’ve been let go from my previous employer, I’ve been able to focus on reading more. I have always loved reading, so much so I’d ask my grandparents for books instead of toys as a kid. Having a sixth grade reading level in second grade, I was given access to books above my grade level to keep me occupied. As I aged, I became a bit sidetracked from sports, dance and friends. Lately I’ve just been drilling through novels and returning to classics from my childhood. Reading is a great thing and at the moment I am halfway through “Confessions of a Sociopath: A Life Spent Hiding in Plain Sight” by M.E. Thomas. It’s interesting and completely different from a novel or your run-of-the-mill auto/biography. If you ever wondered what makes sociopaths or psychopaths tick, you will gain a lot from this book. Society often mistakes sociopaths with criminal behavior, but it’s not the case and we cannot pigeonhole these folks as terrible people, but learn to better understand and interact with them. Price: I love free from my local library. So, there you have it, the short list of summer essentials. Who needs make up tips and the what not, when you can enjoy being naturally beautiful! Keep your face fresh and save time and money so you can enjoy being outside and experiencing the weather while you have it! 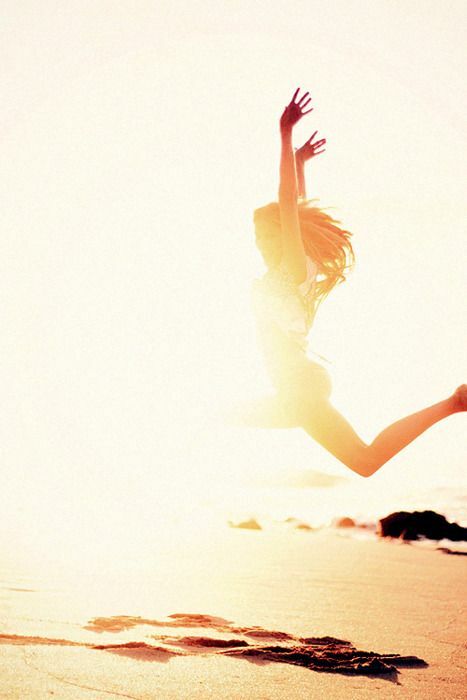 What are some things you cannot see yourself without this summer?